Below is a list of some useful web tools for map creation that I have been working on over the weekend. Think of these tools as powerful alternatives to Google Maps or Google Earth. The common denominator among all of these applications besides being simple and easy to use is that they are all web based and so do not require any software download. 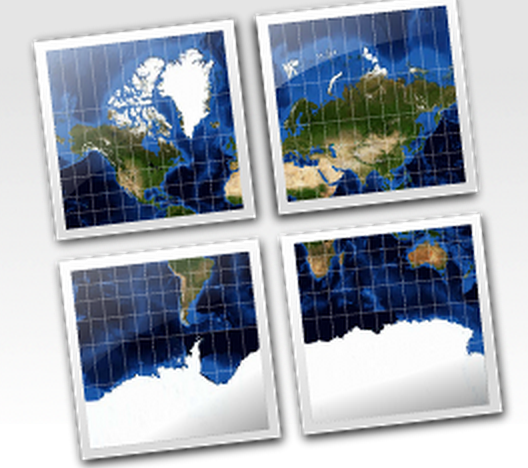 Mapfaire is a web tool that allows you to create a wide variety of maps. You can add locations to your map and label them with placemarks. The final map can be published and shared with others. While Mapfaire does not require any registration, you do need to log in using your Google Account. UMapper makes it easy to create, manage, distribute and monetize online maps.With UMapper you can create interactive maps and geogames, distribute across multiple destinations, and track detailed usage. GmaGIS lets you customize your maps via drawing and marking on them using different tools that include : lines, shapes, markers, and labels. And when you are done working on your maps, GmapGiS automatically generates a link to share with others. 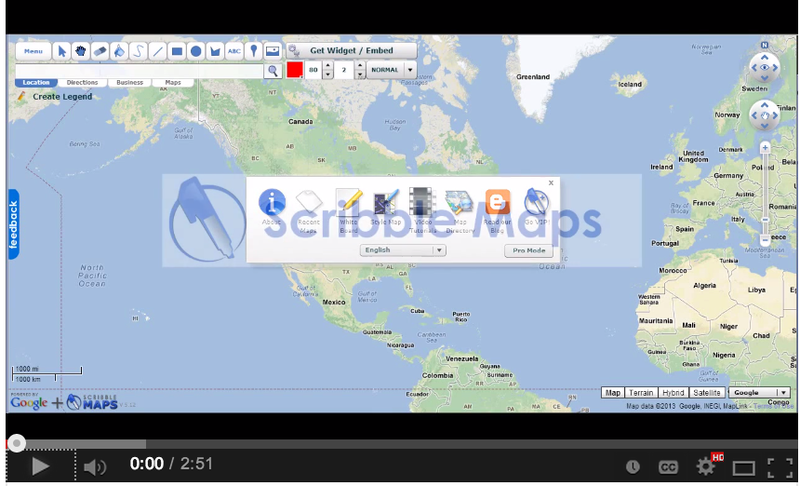 Quick Maps is another useful tool to create and share maps. You can start creating your map without even being registered but registered editors can save and edit their maps later on. Tripleline is a cool web tool that lets you create amazing animated maps to record the places and locations you have visited. Tripline is also available for Android and iOS. HeatmapTool is an online service for creating mapped representations of your data. A heat map allows you to quickly visualize spatial data using a range of colors, and when combined with the power of the Google Maps API, visualizing location information has never been easier.